Need Advice on your pool? 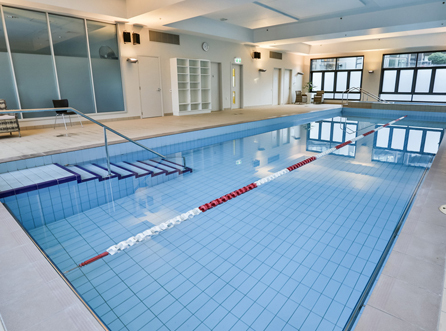 Premier Swimming Pool Builders, Serving the NZ Public since 1992. 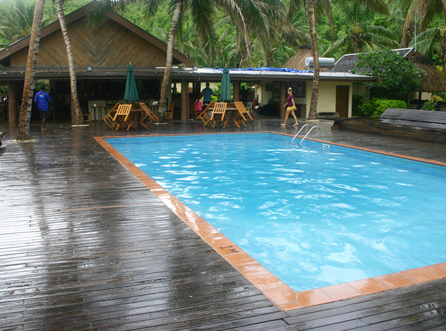 We can complement any pool area with a landscape design, waterfalls or any pool water feature. 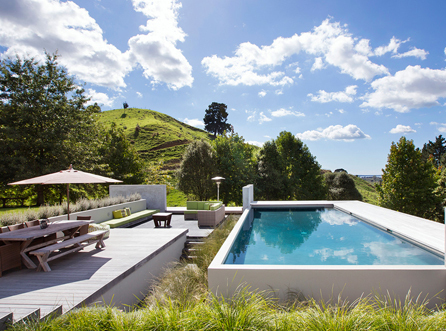 Premier Custom Inground Swimming Pool Designer and Builders serving NZ. Professional Pool Builder & Industry Trade Members. 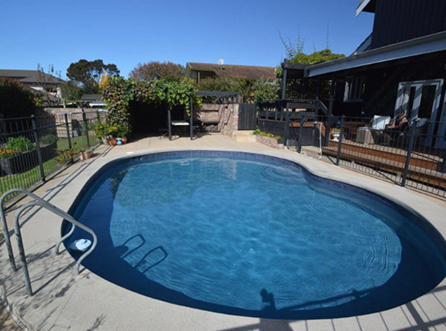 Serving the NZ Public & Pool Industry Since 1992. About Master Pool Builders ? Why use a Master Pool builder? You will deal with a Pool Builder, Pool Installer, Pool Shop, Service Technician or Trade Member of a body of Professional Swimming Pool Industry people who can discuss pool issues, construction details, solve difficult site problems, provide the fairest deal and best pool value for money, provide expert advice on all aspects of installing and maintaining your home swimming pool, and you can participate in the NZMPB Member's Forum where you can discuss any pool-related subject on-line with Builder Members. 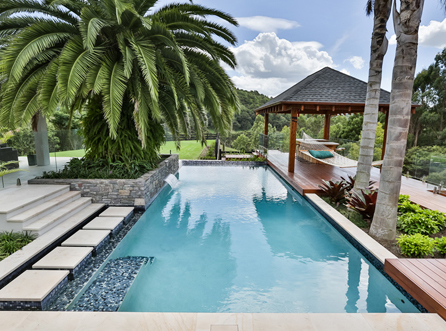 Your NZ Master Pool Builder Member receives regular updates of current information. 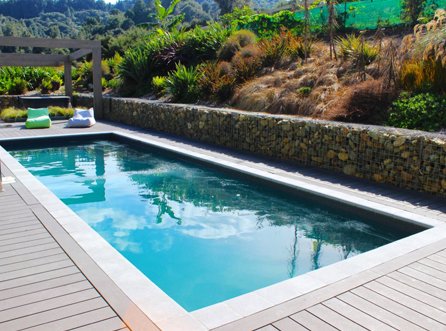 Master Pool Builders is Premier Swimming Pool Builders, Serving the NZ Public since 1992. Copyright © 2019, MASTER POOL BUILDERS. All Rights Reserved.